We are specialists in this area and work closely with the HMC as we have already digitised their minutes dating back to 1869. 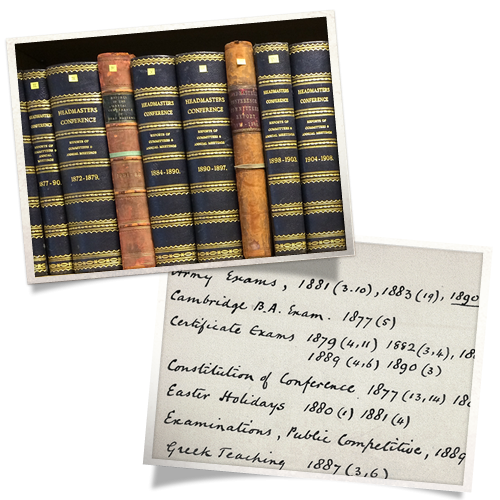 We currently work with over 300 independent schools in the UK digitising a range of archives and documentation from student records and exam results to large format plans and school magazines. We also work with many of the City Livery Companies including the Worshipful Company of Haberdashers whose Court Minutes date back to the 14th century. As well as the Drapers, Saddlers and Marketors. The key service SDS provides is the scanning and indexing/atomisation of the minutes ( protects them against the threat of fire/flood/loss etc) – we can produce a website which is just most efficient means of carrying out detailed searches and reports on the data. (A more basic option would be just to provide the data back to you on a USB memory stick).